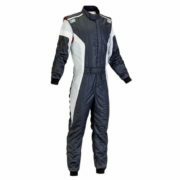 Look the part with the latest and lightest race wear from Motorsport’s most popular and well known manufacturers, including our all new for 2019 range just added to the store. 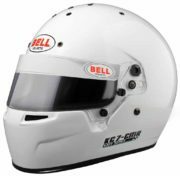 We supply racewear to male and female professional drivers in a wide range of categories including European Le Mans, Asian Le Mans, British GT, Ginetta and Radical Racing, British Formula 3, the BTCC and many more. 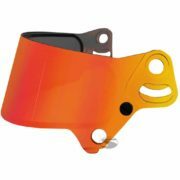 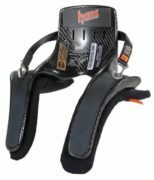 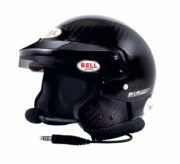 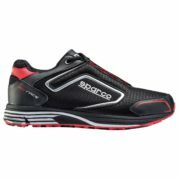 Your racing gear is critical for safety and driver fitness through a race. 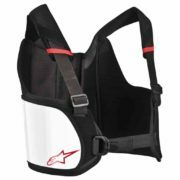 You need items that can protect you, but keep you cool, dry and able to perform at your maximum. 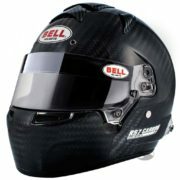 All of our items are compliant to FIA / CIK and SNELL regulations. 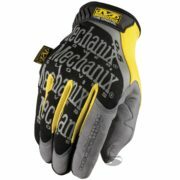 Can’t find the item you’re looking for? 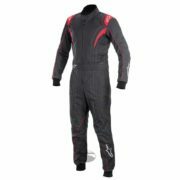 Driver61 supplies protective, fireproof suits, boots and gloves with free delivery on orders over £200 with International shipping options available. 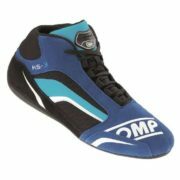 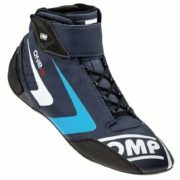 Check out our boots and suits for historic racing and our range of Women’s race suits and Hans devices.